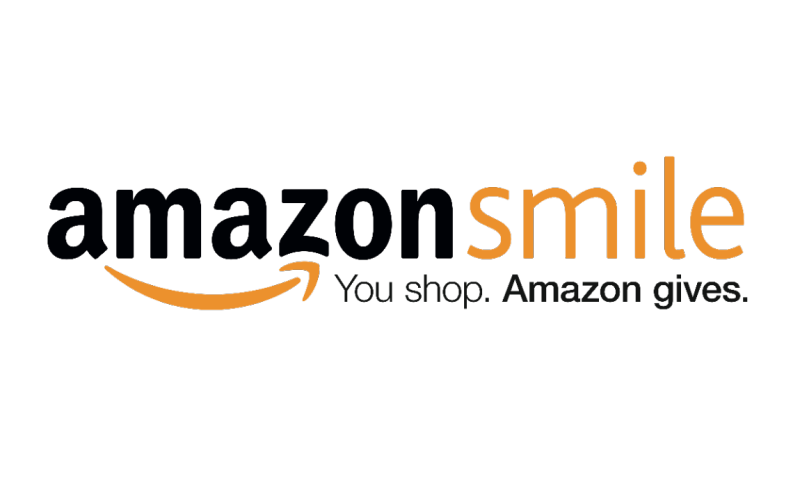 When you shop at AmazonSmile, you'll find the exact same low prices, vast selection and convenient shopping experience as Amazon.com, with the added bonus that Amazon will donate .5% of the total purchase to our organization! If you are already an Amazon customer, just sign in on smile.amazon.com and when prompted, select Big Brothers Big Sisters Greater Fredericksburg as your charity of choice. It will keep our organization as your designated charity each time you visit the website. Our organization should be listed in the upper left hand corner each time you sign in. If you are a first time user, you can create an account and do the same when prompted to select your charity. You should receive an email message from AmazonSmile after you register.